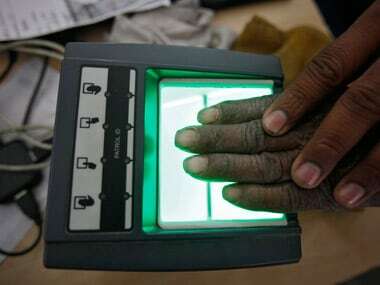 A five-judge bench of the Supreme Court on Wednesday started hearing crucial cases related to the constitutional validity of Aadhaar and its implementation. "Going forward, if required, a social security fund will be created," Bandaru Dattatreya. 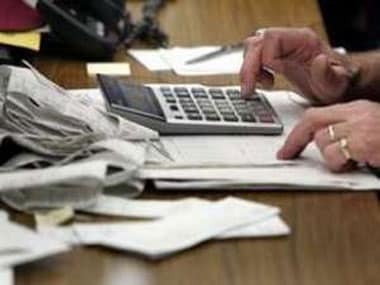 The CBDT on Saturday made it clear that Aadhaar will be a "must" for filing of Income Tax Returns or for obtaining a new PAN from 1 July. 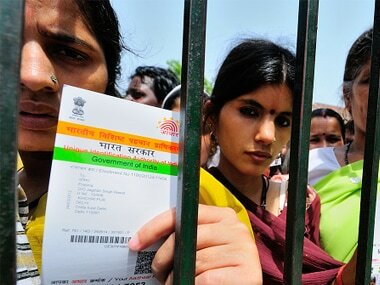 The Congress said on Friday that the government needs to look at security issues concerning use of Aadhaar. 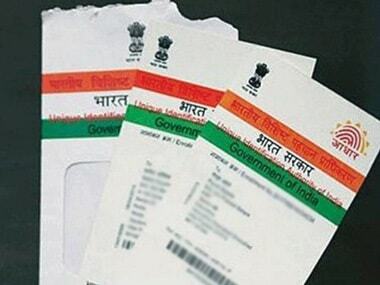 The PIL, filed by West Bengal-based Nasimuddin educational and charitable trust, has alleged that the policy was arbitrary and discriminatory as it benefitted only those having Aadhaar cards. 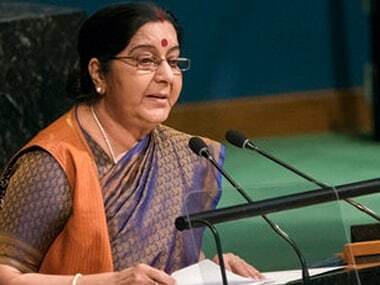 The opposition BJD on Friday tore into the provisions of the Aadhar Bill, insisting that there is apprehension that it can be used for "mass surveillance" and "ethnic cleansing". 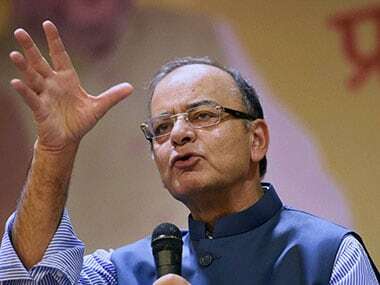 The statutory status will provide a legal foundation to Aadhaar for expanding its use for a range of developmental purposes, revealed Jaitley.